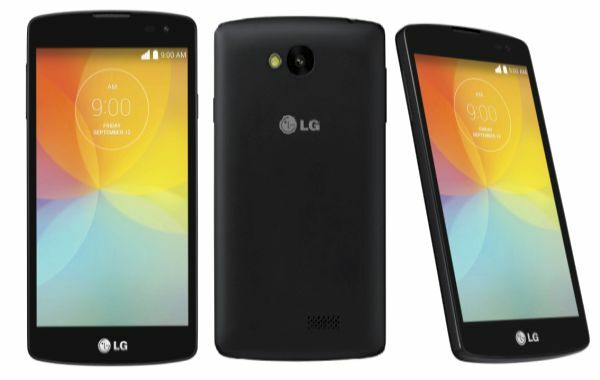 These are the instructions to root LG F60 smartphones using a simple LG root script on your computer. You must have a Windows PC to complete these steps. You cannot run this tool on a Mac or a Linux-based operating system. 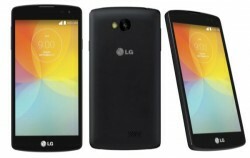 The following guide is intended to work on the LG F60 only. It should work on any variant of the F60 smartphone, so long as it is the F60 in your hands. You are voiding the LG warranty by following this guide and therefore you should own the F60 smartphone that you are intending to use during the guide. Do not follow this guide unless it is your device. You can get the warranty working again by unrooting the F60 smartphone. The root script we are using to unchain the system internals with root access does not come with an unroot option directly. However, you can usually unroot most devices by flashing the stock ROM back on the device. Stock ROMs are usually model number specific, so make sure you have the correct stock ROM before you try flashing the same. Download the LG USB Drivers from our USB Driver downloads page. Scroll down until you can see the package for the Life’s Good company. Those who cannot get the guide to work for the LG Drivers can always install the universal ADB Driver put together by Koush. You can find that ADB Driver from the same downloads page. Start by turning on the USB Debugging Mode for your LG F60 smartphone by navigating to the Menu > Settings > Developer Options > USB Debugging Mode. Download the rooting script found on Source Forge from this link . Right-click and extract the file on the desktop. Connect the LG F60 to the computer using the same USB cable you use for charging the battery. Double-click the mouse on the LG Root Script.bat file you will find after you extracted the rooting script. Follow the set of on-screen instructions until your device is rooted successfully. There; you all should have the LG F60 smartphone rooted thanks to the one-click rooting script found on Source Forge. You can toggle the MTP and PTP options on the display during the rooting process if your device is not getting rooted the original way. You will see those options from the display after you double-click the rooting script.